Our office staff has worked with case managers throughout the state of Kansas, along with the Department on Aging for multiple years. 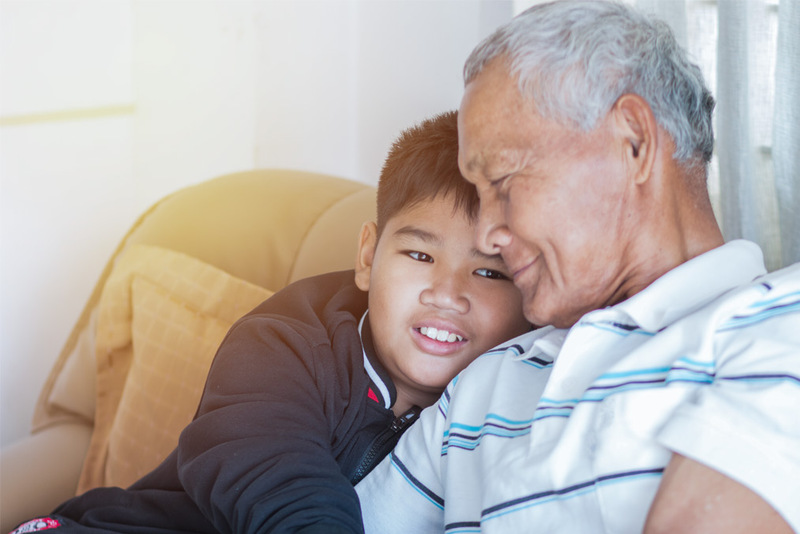 Mercy Home Care has made it our mission to provide the best care for the loved ones in our family, and yours, all around the Wichita and surrounding area. We understand that you may need a hand, and have trained and reliable Certified Nurse Aide’s that will be there to help you whenever you need it. We can even provide a trusted CNA to be there for you during the night. 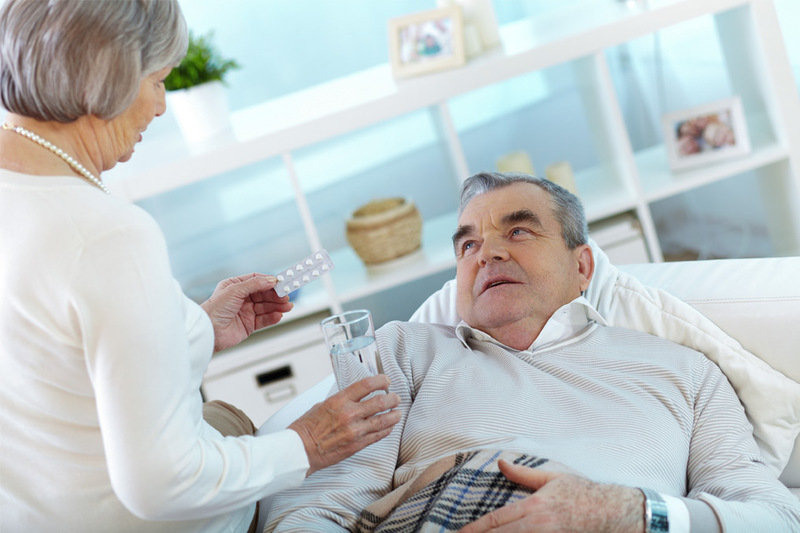 Mercy Home Care provides home care services to a wide variety of clients with many different needs. And we have been working with these programs since we started. We have perfected the art of helping you and your loved ones feel independent. Our staff has been trained and verified to ensure peace of mind for our clients. 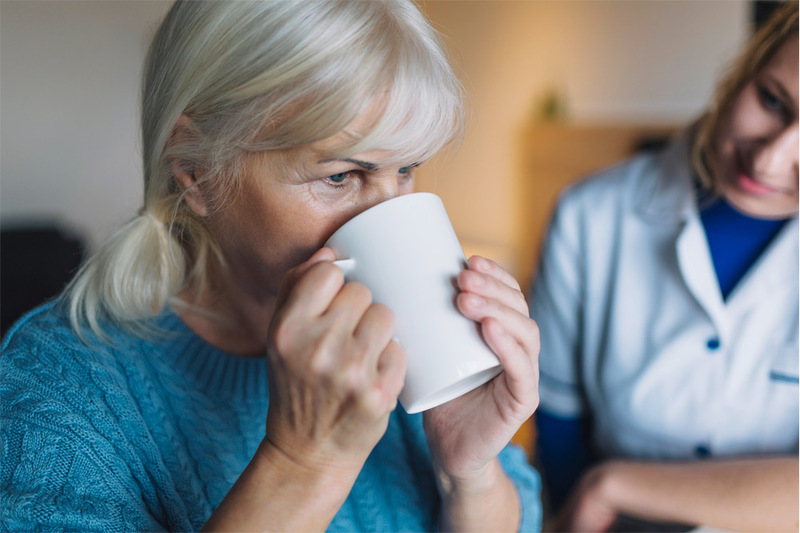 We run background checks and drug tests so that you can feel safe knowing that we are able to assist your you or your loved ones with in-home and elderly care staffing needs, when requested.